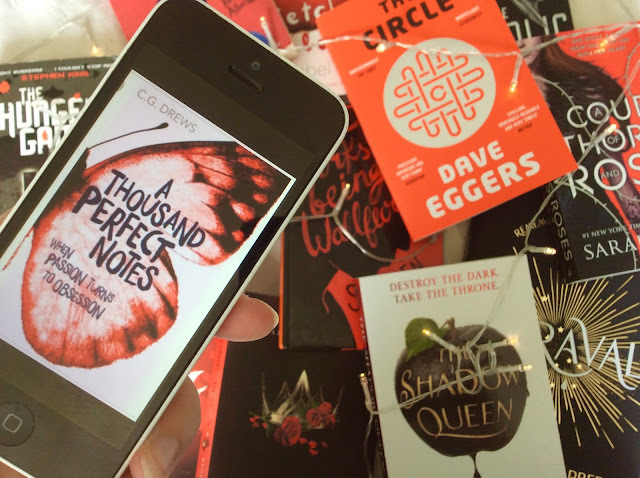 As you guys may know, I love a good Book Tag and today I thought I would tell the world what it should be doing in the world of books! I like to occasionally do that - and by occasionally I mean all the time. It's not my fault I'm so opinionated - it's a heavy burden to bear. 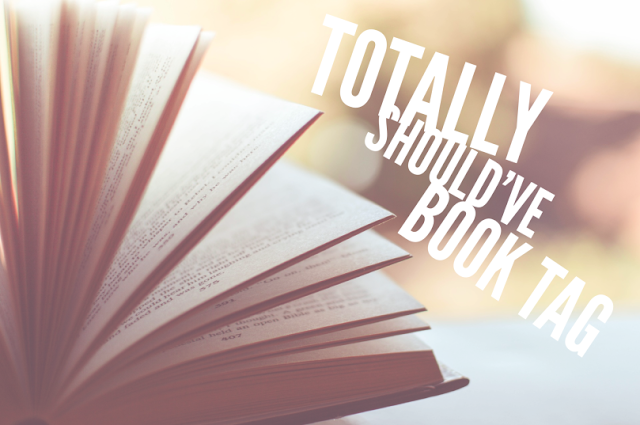 So when I saw the 'Totally Should've Book Tag' floating around YouTube I immediately thought 'I WANT TO DO THIS.' So here I am, stealing it* off the YouTube world. Yay! 1000000%, I have to go for Jandy Nelson. 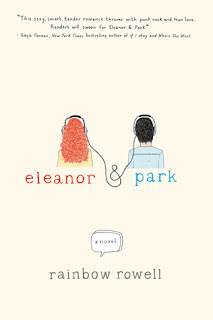 She's written two of my FAVOURITE books in the history of the entire planet. But the sad thing is, not many people seem to know who she is. So I'm about to fix that. Read her name again. Say it out-loud. 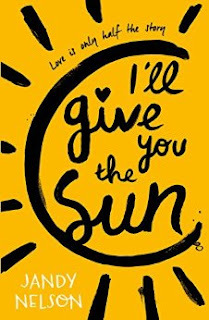 Go read I'll Give You The Sun and The Sky Is Everywhere. Good child. I love her creative style of writing, her cover-art is beautiful, the inside of the books are beautiful, the words are beautiful. It's all very beautiful. 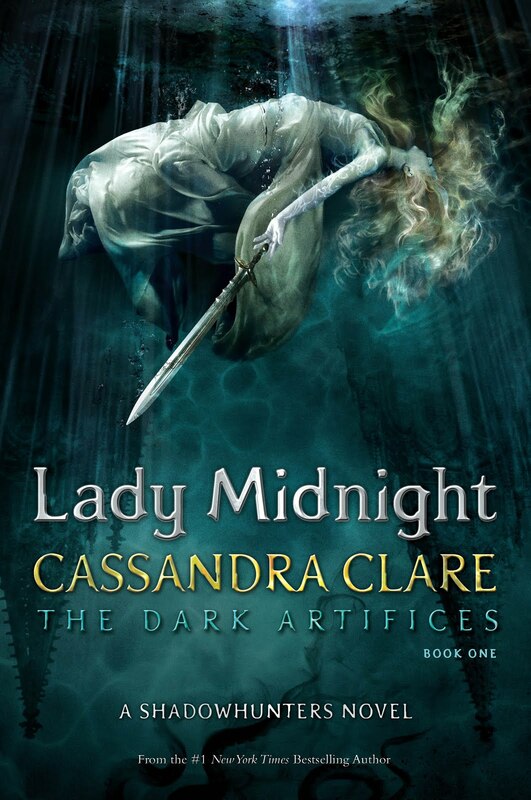 Realistically though, I'm gonna say Lady Midnight by Cassandra Clare. It happened, it ended and now my heart is eternally broken. 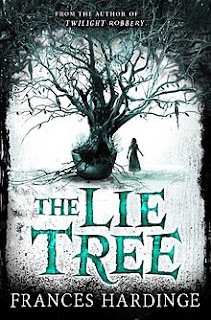 CASSANDRA CLARE YOU BROKE MY HEART! 1. 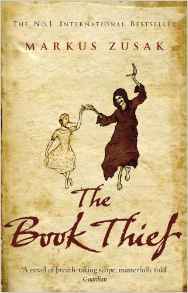 The Book Thief - don't get me wrong this is one of my favourite books but I feel like Markus Zusak accidentally wrote in some DEATHS as typo's that needed to be edited out. I know, I know, typos happen to the best of us, but better editing is needed!! Cheers. 2. Divergent - I was REALLY interested in knowing more about the outside world and then what happened happened and ya know... we didn't get to know. So I would love it if there could've been like an extra 50 pages explaining what the heck was going on before what happened happened... Cheers. Oh yes - it's time for an iddy biddy rant. 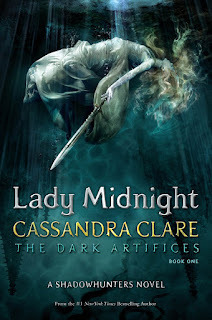 I'm going for The Mortal Instruments by Cassandra Clare. Okay, so technically there was one film, and they did turn City of Bones into a movie, but they stopped - dead - no more movies! And trust me my friends, the TV Show should offend all true Shadow-hunter fans, and the movies (being oh-so accurate to the books) should not. I really feel like the series would have been SO much more successful as a good movie franchise - back me up here everybody! 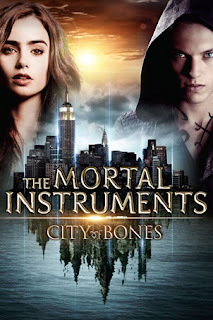 The Mortal Instruments NEEDS the same hulla-bal-oo that Twilight and Harry Potter and The Hunger Games had! 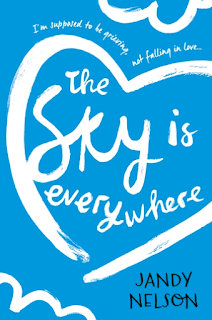 It really does! Now my friends, this was a tricky one. I scanned and scanned through my bookshelves and eventually came to the solid conclusion that Is It Just Me by Miranda Hart, become a TV Show. 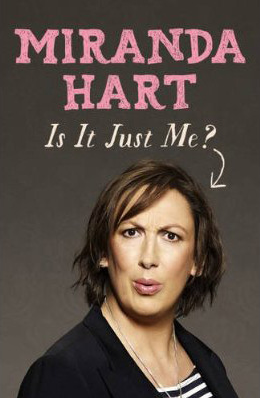 Don't get too into it, it's IS a kinda autobiography, however I love Miranda SOOOO much and would adore for her to return to the screen! 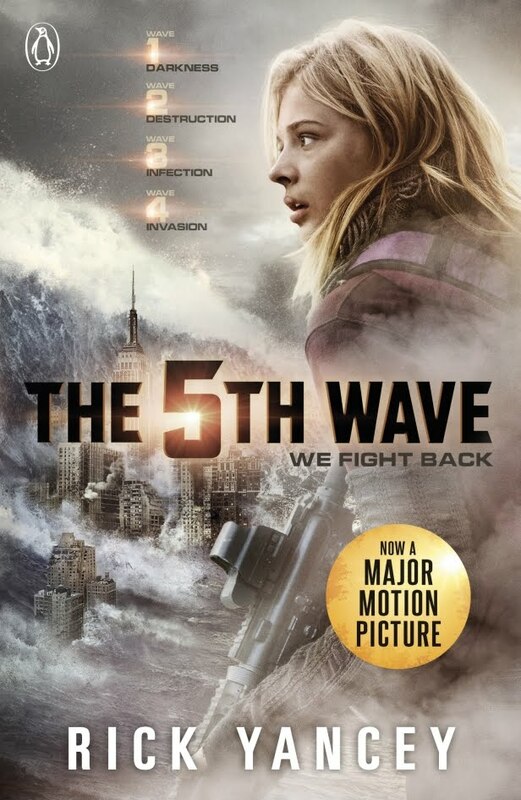 The 5th Wave - I mean, what else is it going to be? Don't get wrong I LOVED this book (although still need to purchase the rest in the series please don't hurt me), once it got to being 3 perspectives I was A) I was missing out on so many characters because I was spending so much time with other ones, and B) I was really confused! When you have so much of one perspective (who is't even the main character!) and not enough of the other perspectives, you can really get confused and it starts to get a little irritating. You're missing out on huge chunks of peoples stories because you are focusing on someone you don't even like and isn't even a main character! I would have to go for Sweet Evil it's not a SHOCKINGLY bad cover, but it isn't one I would pick off a shelf because of it's beautiful cover. 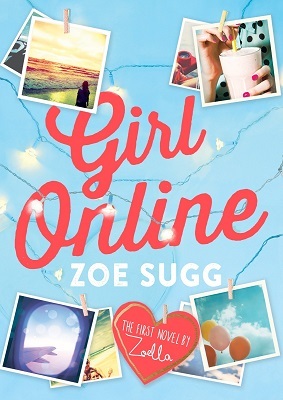 The covers almost can make them seem cheesy and tacky and they're really not! Don't judge them because of their not-so-great-in-my-opinion-you-may-feel-differently-and-that's-okay covers. 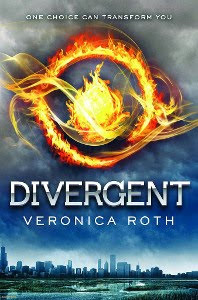 I'm not gonna lie, I actually don't exactly OWN the original book covers for Divergent - but I wish I did! Contrary to popular belief I actually WAY prefer the original covers, it tells you WAY more about the story and is soooooooo much prettier. Just sayin'. I tag you to do this blog-post!